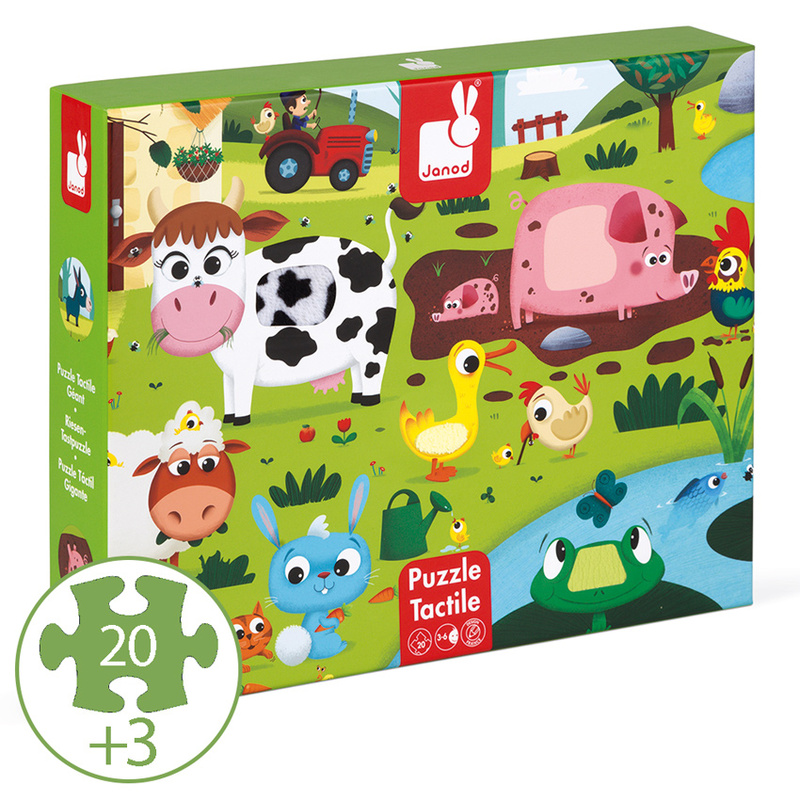 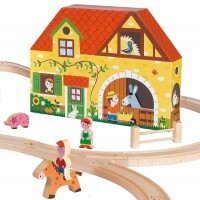 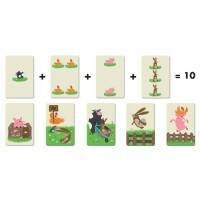 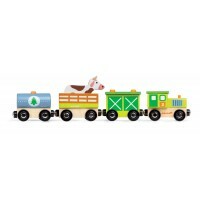 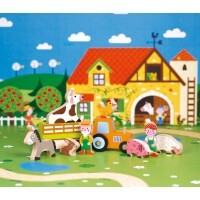 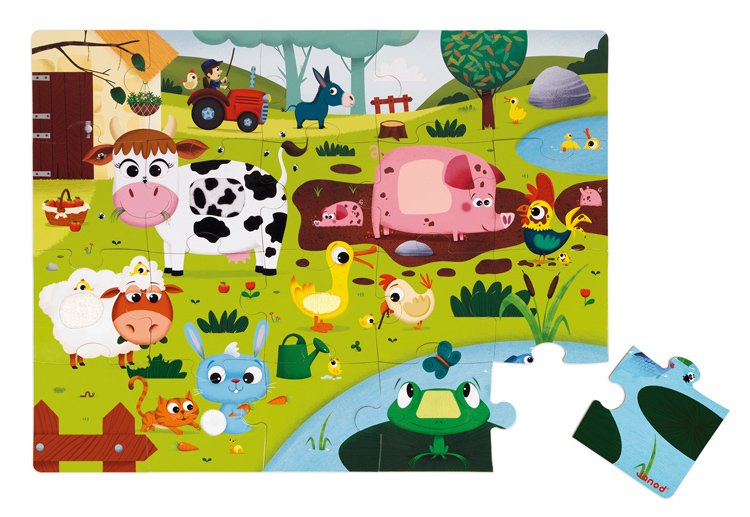 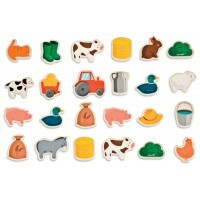 20 large jigsaw pieces that once put together depict an farm scene, but seven pieces hide a surprise! 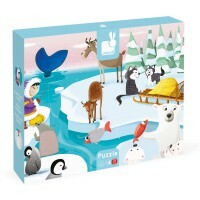 Run your fingers over the animals bodies and feel their different fur, fluff and skin. 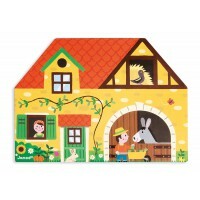 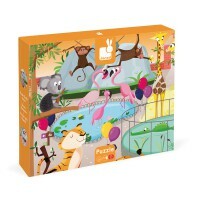 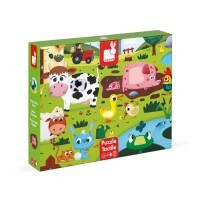 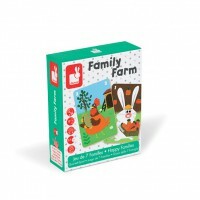 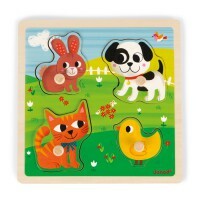 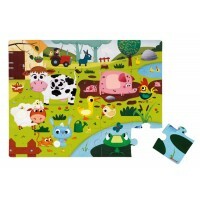 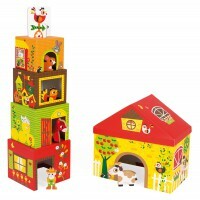 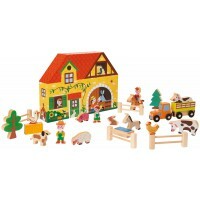 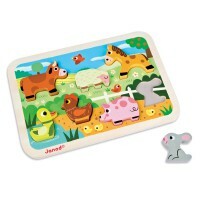 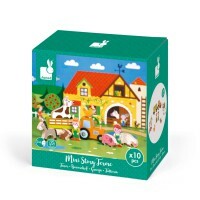 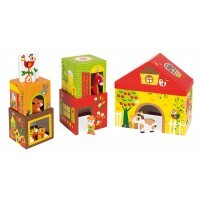 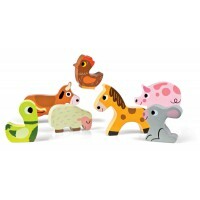 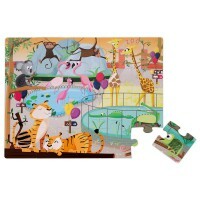 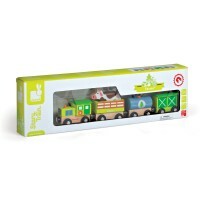 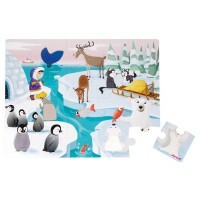 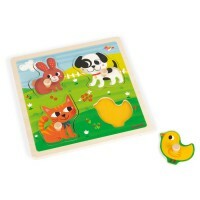 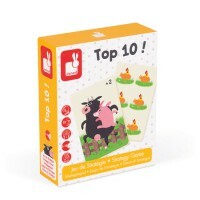 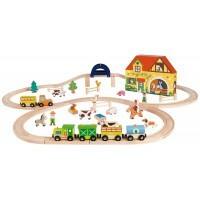 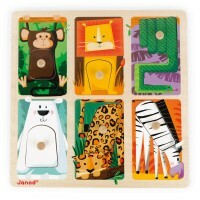 A tactile jigsaw that will delight and entertain while encouraging dexterity and imagination! 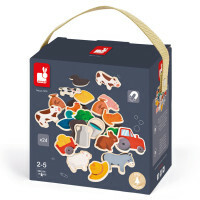 Presented in a giftbox with textures on the lid for reference.